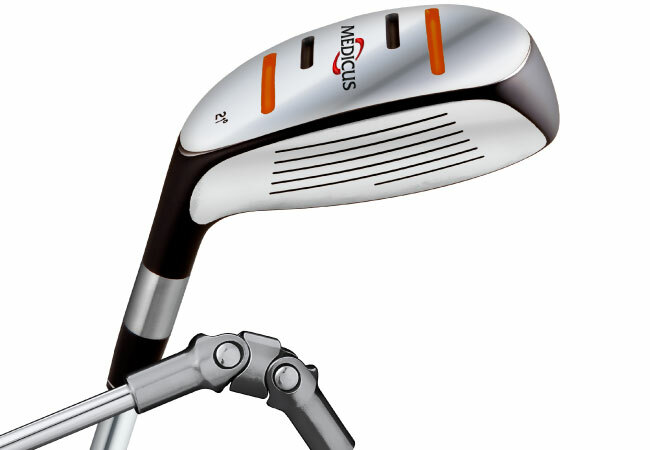 The Medicus DualHinge D.A. 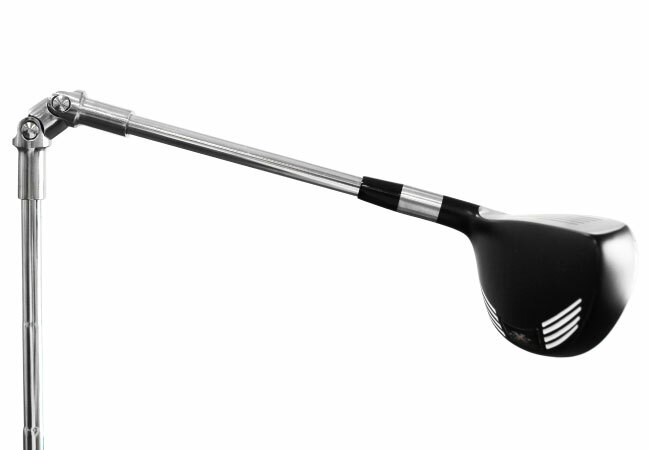 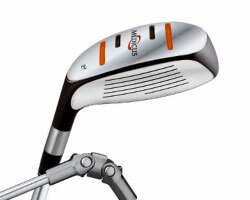 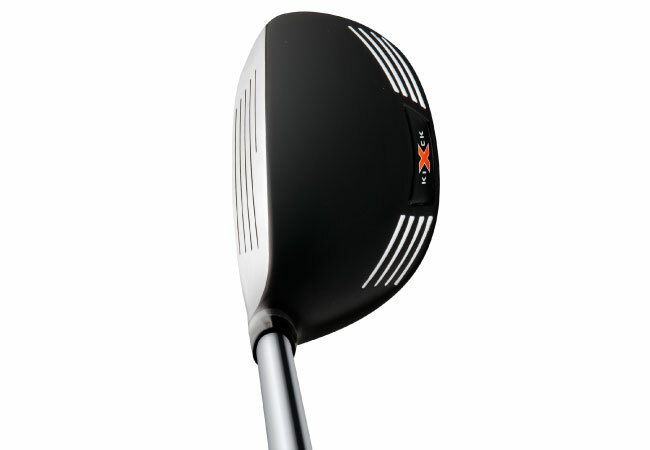 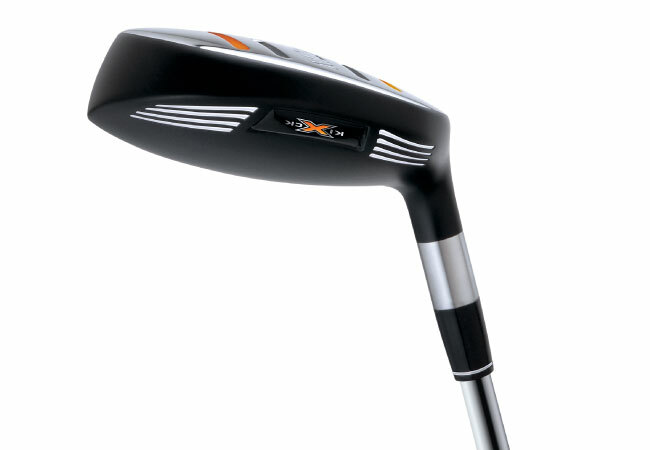 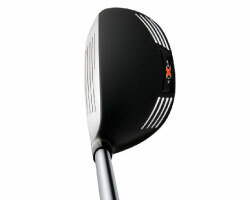 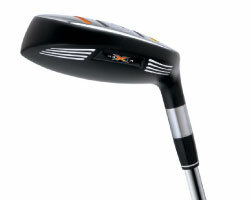 Driver, Hybrid, and 5 Iron assist on long range shots, keeping golfer's swings on path and in rhythm. 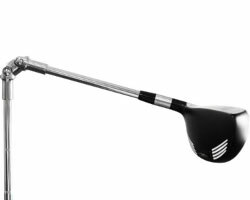 Closer to the green, the Medicus 7 Iron, and Wedge help golfers with their approach shots - hitting the ball higher and with more accuracy.